In Ohio HB 298 was snuck into the state budget to avoid public scrutiny and the word “defund” became “re-prioritize.” The bill passed and Planned Parenthood is now at the bottom of the barrel for receiving federal monies for health care for low-income and poor women. If I were to hazard a guess where Ohio was planning on steering some of those federal monies I would say to Crisis Pregnancy Centers. Crisis Pregnancy Centers are the pro-life movement’s Planned Parenthood, with scripture and without the choice, and are currently pushing free sonograms. Of course they are; 23 states now require sonograms before an abortion thanks to the AUL (Americans United For Life) the legal wing of the anti-choice movement. I wrote the above a few months ago in a Woman Against Women piece I did for Addicting Info. "To accompany Virginia’s new anti-abortion law, which requires women to get an ultrasound before obtaining an abortion, the Virginia Department of Health released a list of businesses that offer “free” ultrasounds. 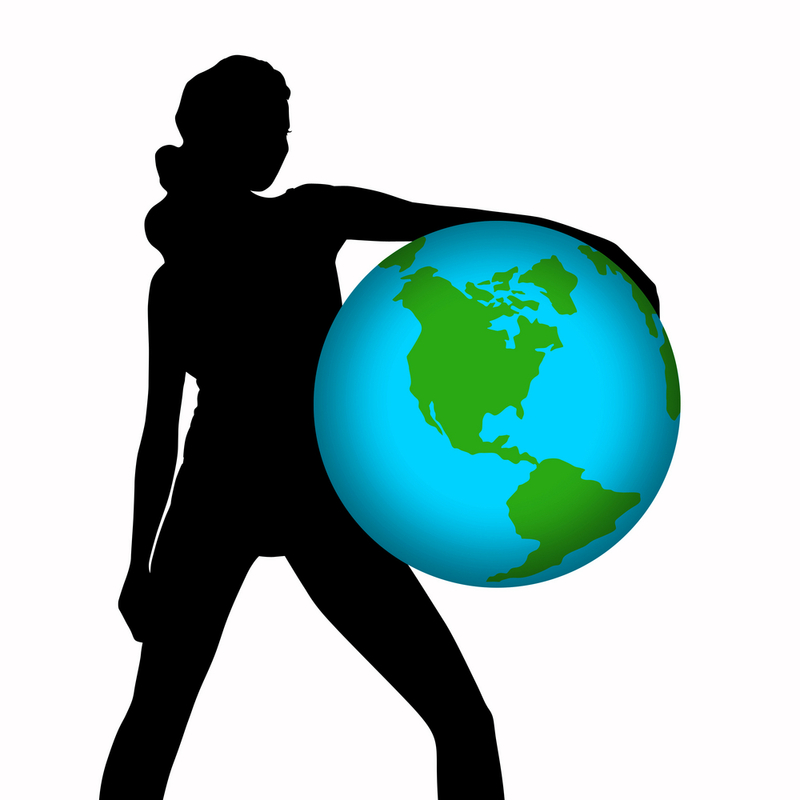 All sixteen businesses on the list are anti-abortion Crisis Pregnancy Centers (CPCs)." Once again I am struck by how organized the anti-choice movement is and how deep their tentacles thread through the federal and state government. Crisis pregnancy centers often pretend to be real health care providers —but many are not. 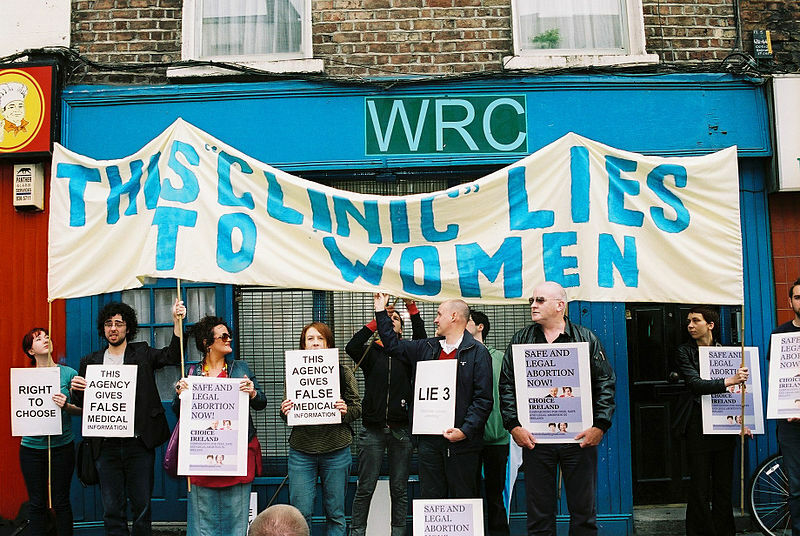 These fake clinics often trick women with false advertising. They may make women think they will be offered unbiased information and a full range of health services. 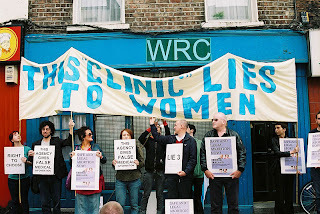 Crisis pregnancy centers also sometimes try to trick women by using names that are similar to the names of real reproductive health centers in the neighborhood. Many times, the crisis pregnancy centers are located very close to real reproductive health centers. This makes it easy for women to go to the crisis pregnancy center by mistake." Lies include fetal pain, abortion causes breast cancer, abortion causes nervous breakdowns, severe depression and mental illness, and eternity in hell. Stop the lies. Expose the corruption. MARCH!